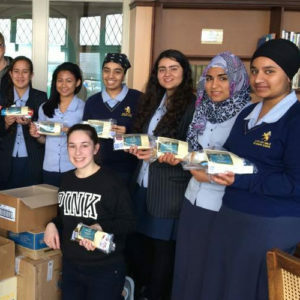 Are you a young person who wants to make a difference in your community? In ASTRA we believe that age is no barrier to being able to improve the lives of others. 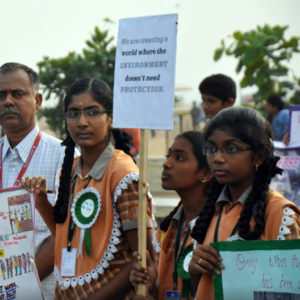 No matter how old you are, you have the power to create positive change! 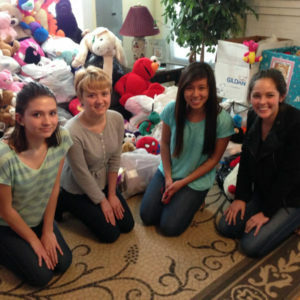 ASTRA provides community service opportunities for youth, so that you can use your time and talents to help people. 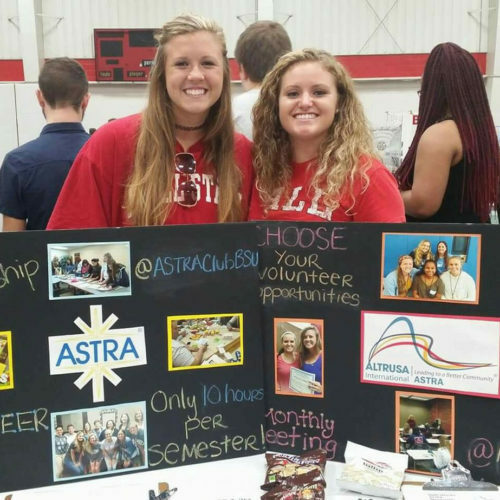 In ASTRA you will form lasting friendships, develop your leadership skills, and interact with other local volunteers on projects of lasting benefit. 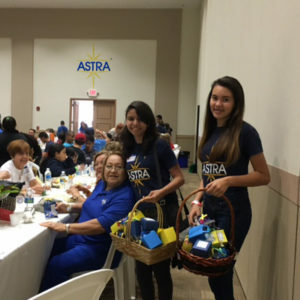 An Altrusa club acts as the sponsor for an ASTRA club, which are usually connected to a school. 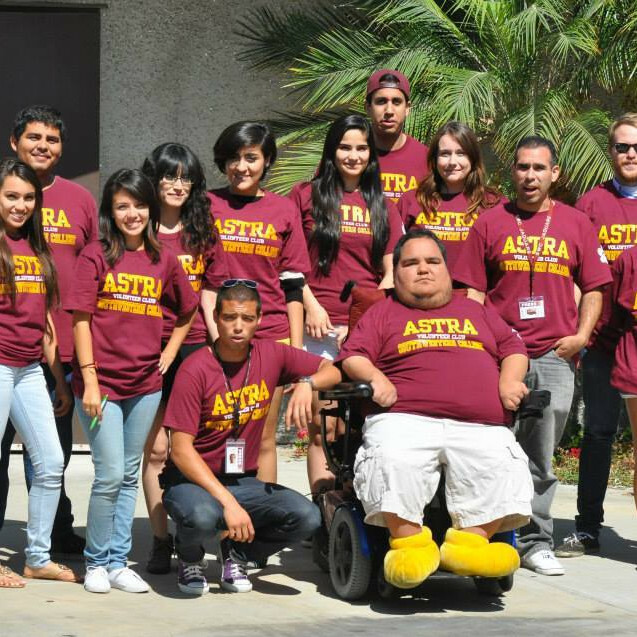 ASTRA includes a wide age range from middle school and high school, to college students. 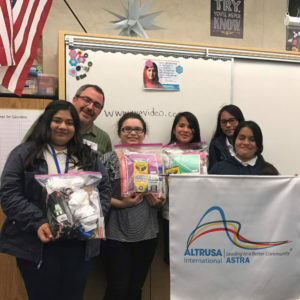 Altrusa International supports ASTRA by recognizing their service through awards, providing scholarships, and issuing graduation cords. ASTRA is an acronym that summarizes what we are about. We use our ABILITIES to SERVE our community. We participate in TRAINING that improves our leadership skills and take RESPONSIBILITY for our work together. Our members are proud of ACHIEVEMENTS that make a real difference to our world. To learn more about ASTRA, find your nearest club on the map below. 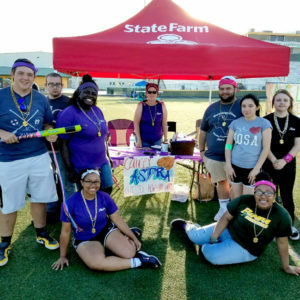 If you can’t find a club in your area, we’d be thrilled to help you start one!